INDUSTRY.co.id - Jakarta - The presence of the People's Housing Deposit (Tapera) for the ownership of the Housing Loan (KPR) will benefit PT Sarana Multigriya Finansial (MTF) as State-Owned Enterprises (SOE) under the Ministry of Finance (MoF) which concentrates on low-income housing. 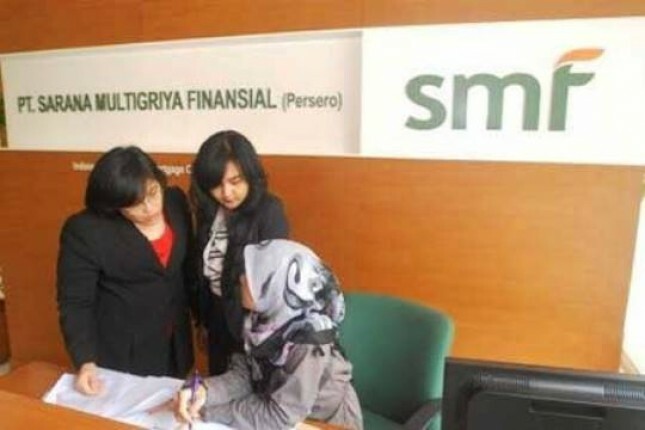 Ananta Wiyogo, President Director of SMF, said that Tapera will be one of the funding spots from SMF because it disbursed funds to mortgage lending institutions. "Secondary functions need long-term and competitive funds can be purchased Tapera to be channeled back," he said in Jakarta, Friday (2/3/2018). He explains, Tapera there are three first schemes of fundraising, both fertilization and the third utilization of the fund of the fertilizer. "We are always in touch with Tapera later on, it is appropriate to their respective fields," he said.